Tours and free-tasting sessions every Friday in July and August, from 4.30pm onwards. Small vineyard footpath near the cellars. 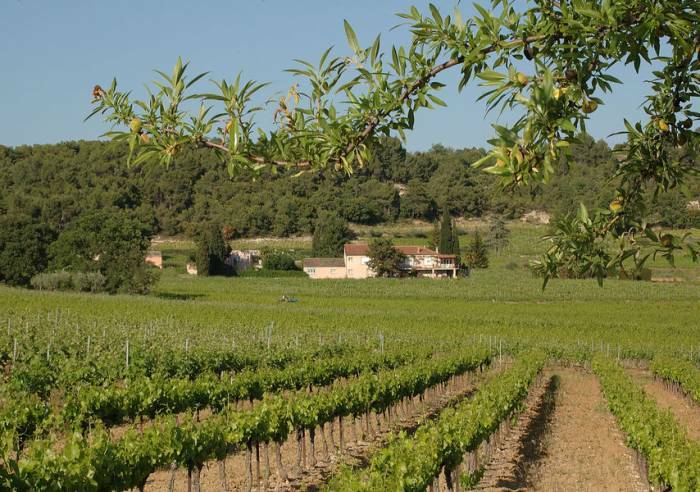 The name, pata, is a reference to the Provençal money formerly used to pay for the right to travel between Vaison and Villedieu. The same family has produced wine here for over 4 generations, devoting all its time and energy to cultivating the soil that nourishes the estate’s vines. The wine produced – which is available for tasting – has a gorgeous natural bouquet. Sales of: Côtes du Rhône AOC, red, rosé, white, bottled, bulk, bag-in-box. Vin de Pays (local wines), rosé, bottled, bag in box and house wine. 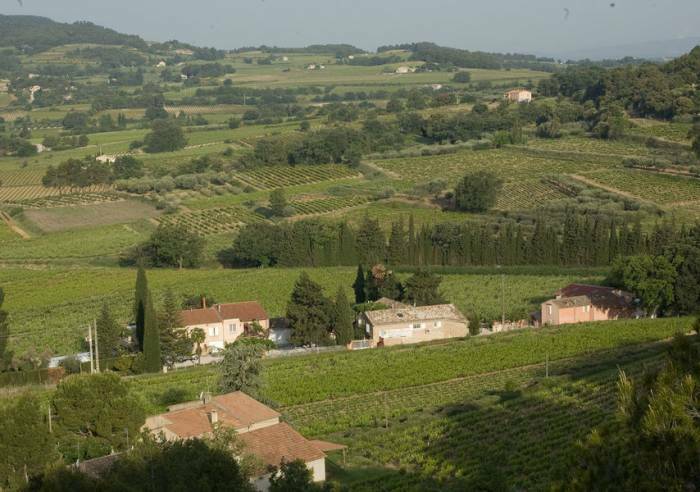 Overnight stays at the Gros Pata Vineyards are available, with 2 fully equipped rural gîtes, perfect for a vineyard break. Sales on site, Booking, Tourist brochures, Guided tours.